EDFL footy resumes tonight with four EDFL Women's games before the men get Round 2 underway on Saturday. Please note there are more Round 2 games also being played on Good Friday next week. 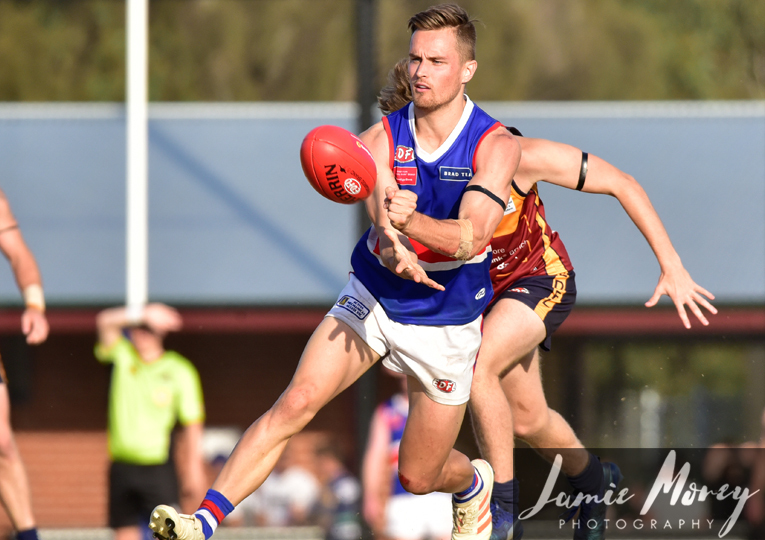 Thanks to Brad Teal Real Estate, scroll down to find all the links and information you need to keep up with all of the Round 2 action across the EDFL's five senior competitions this weekend. 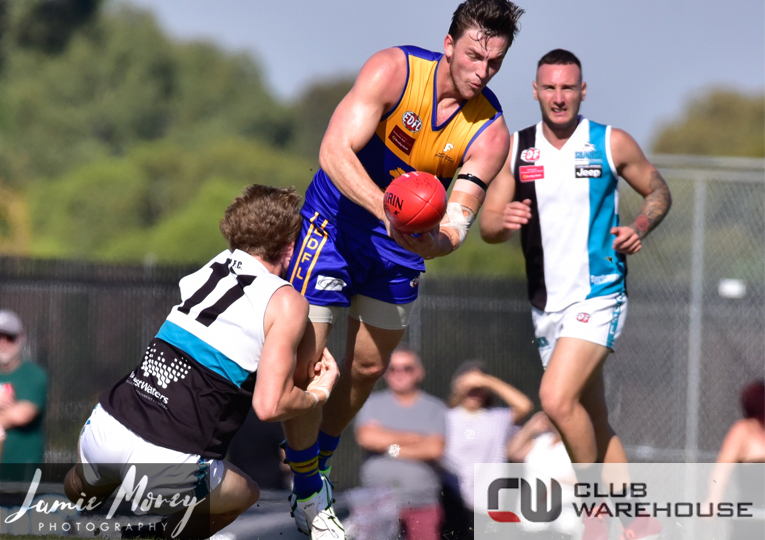 On Saturday the award-winning EDFL Match of the Day will feature two games, including a 2pm radio-only game and then a streaming-only game to follow from 7pm. 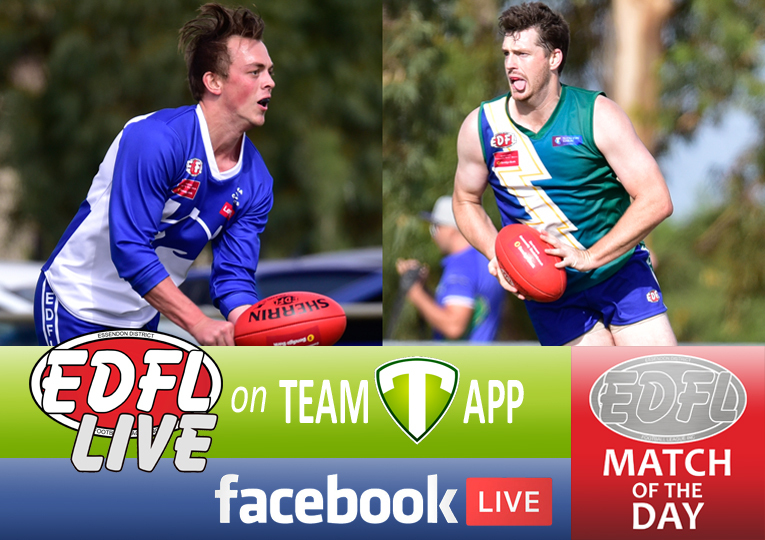 Thanks to the EDFL Live App, you can keep track of all EDFL senior men's games with live scoring from siren to siren. 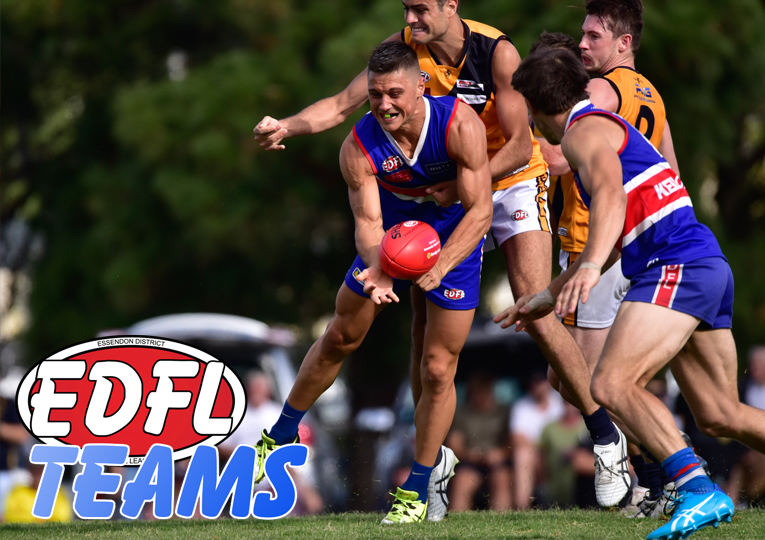 Either hit the Live Scores button on the EDFL Live App home screen, or simply click here and select the division and games you wish to follow.